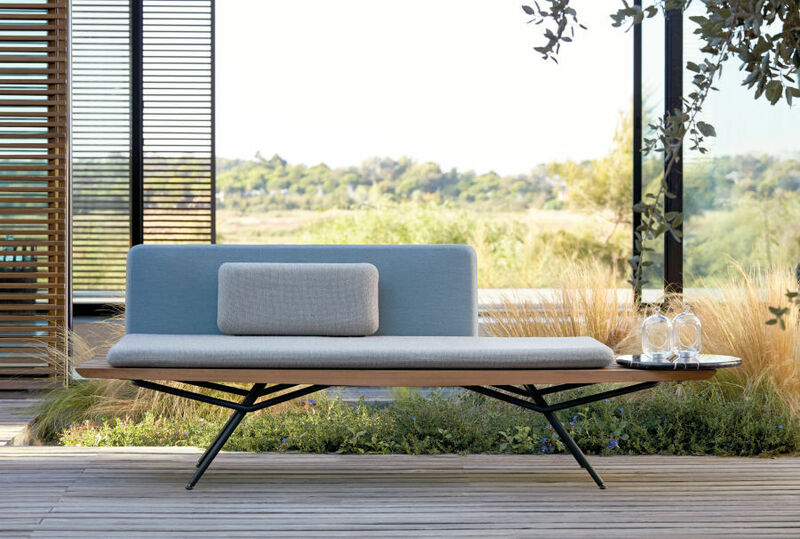 With a range of outdoor furnishings spanning from traditional to contemporary, Thayer's is home to the finest luxury outdoor furniture brands in the Hamptons and beyond. We minimize lead times by keeping inventory on-site and feature white-glove delivery service by our own experienced drivers. Visit us at the store to shop all the brands below, some styles available to be delivered to your house within days. 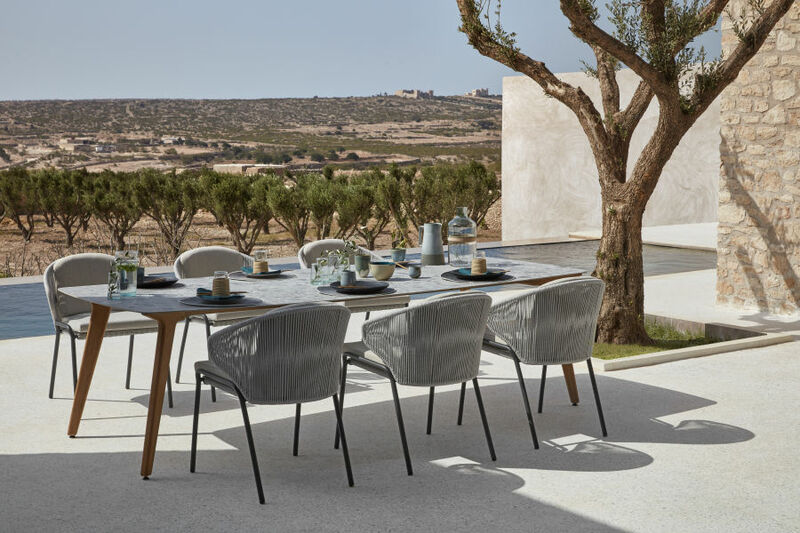 Founded out of the need to make casual modern outdoor design at an approachable price-point, Louis Ho brings a 20 year legacy of outdoor furniture manufacturing to the US market with Louis Osier, Co. The collection features familiar weaves, textures and finishes applied in new ways. Available exclusively at Thayer’s. 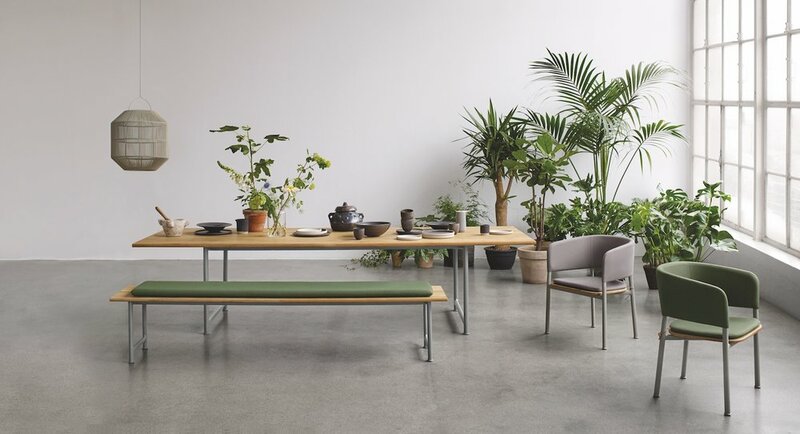 HOUE is a Danish design house founded in 2007 and driven by affordable luxury as a philosophy. 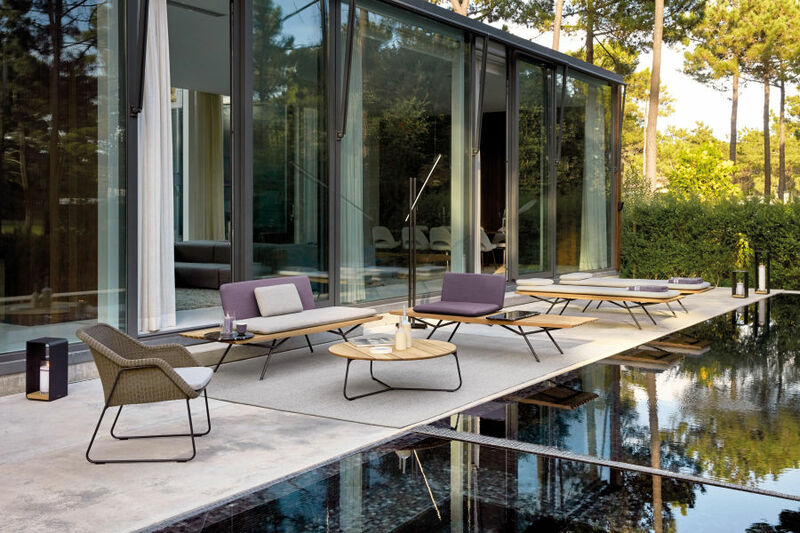 Drawing from a proud heritage of Scandinavian design and craftsmanship with mass appeal, HOUE specializes in outdoor furniture that meets a high standard of design, price and quality. Telescope Casual has been producing quality furniture made in America since 1903. 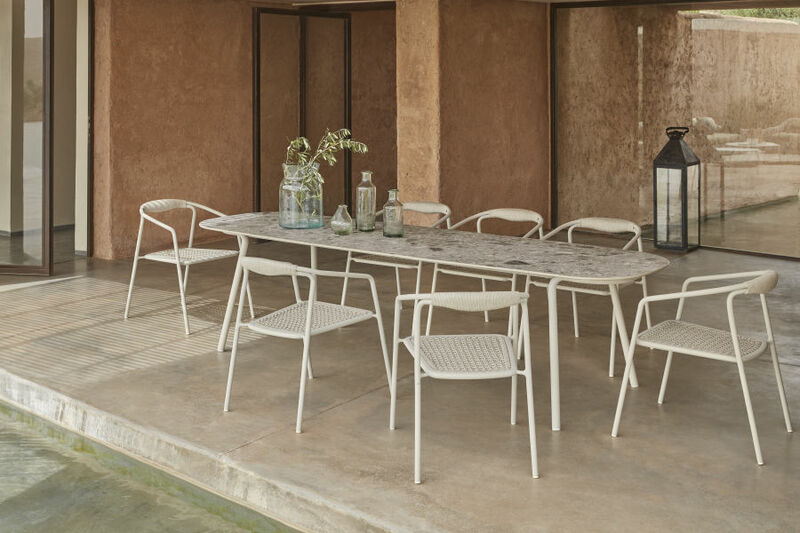 Telescope specializes in comfortable, durable powder-coated aluminum and sling furniture that is both beautiful and practical. Telescope furniture is built to last, manufactured using the highest-quality powder-coated aluminum. We have seen (and tested!) a lot of beach chairs over the years and Telescope's are without a doubt the best. Seaside Casual specializes in traditional design recreated in modern materials. The coastal communities of the eastern seaboard have molded Seaside Casual's aesthetic, while material advancements have allowed them to create a product that can withstand the elements. The handcrafted furniture looks great, is easy to maintain, and can be left outdoors from one season to the next, even in corrosive saltwater environments.